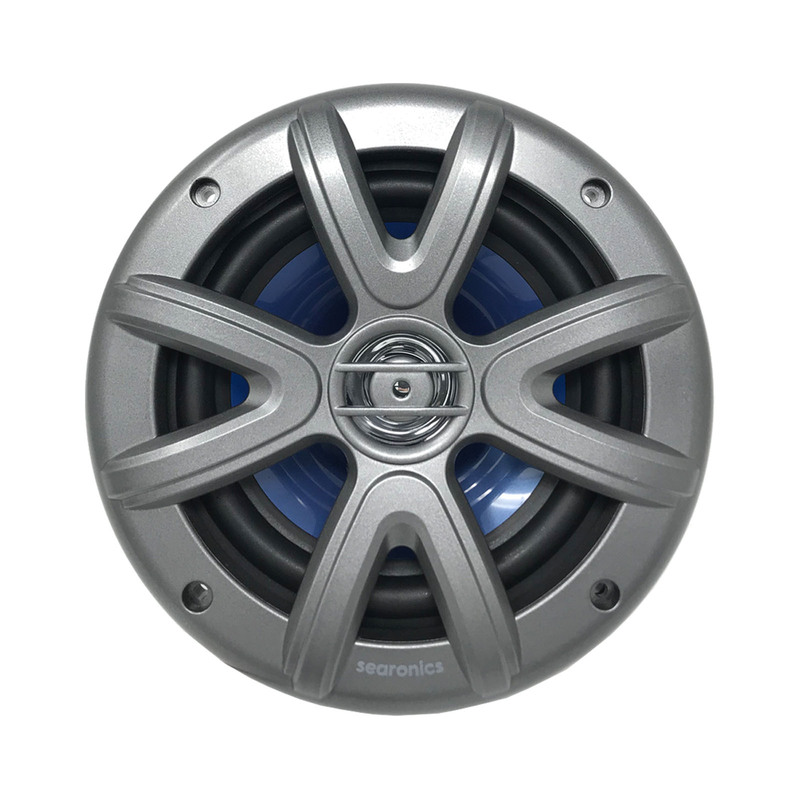 Searonics new 6.5" speakers are great for any application. These Dual Full range speakers allow you to use them in any environment. Whether that's in your boat, off road vehicle or backyard! These tough, durable speakers give you maximum protection, even in the roughest conditions, making this an excellent choice for all of your outdoor audio needs. 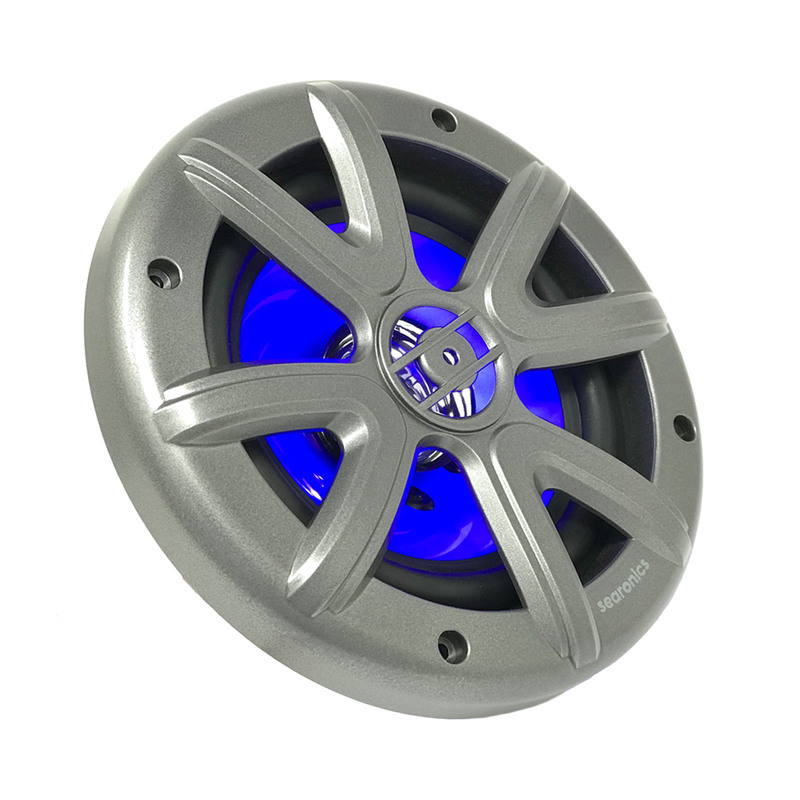 With 120 Watts Maximum power and 60 Watts RMS, you will be sure to keep the parting going with these speakers! 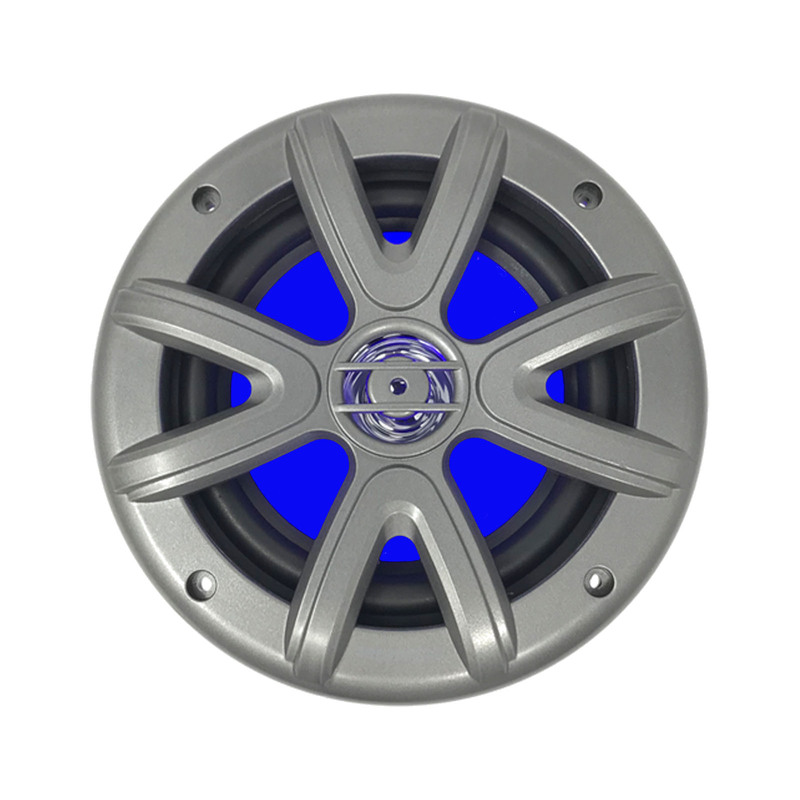 The Built-in Blue LED Illumination lights will keep the party lit all night!